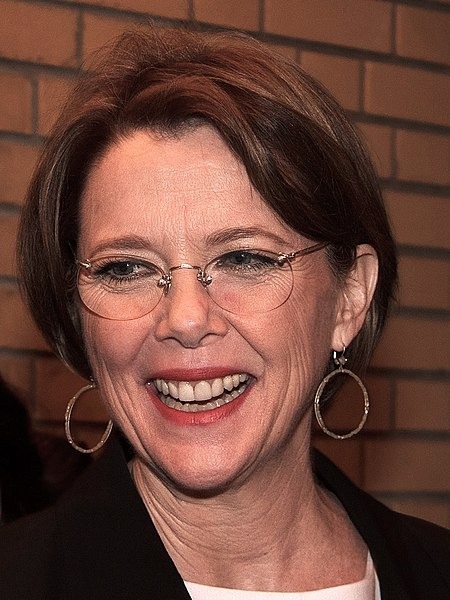 Annette Carol Bening (born May 29, 1958) is an American actress. She began her career on stage with the Colorado Shakespeare Festival company in 1980, and played Lady Macbeth in 1984 at the American Conservatory Theatre. She was nominated for the 1987 Tony Award for Best Featured Actress in a Play for her Broadway debut in Coastal Disturbances. 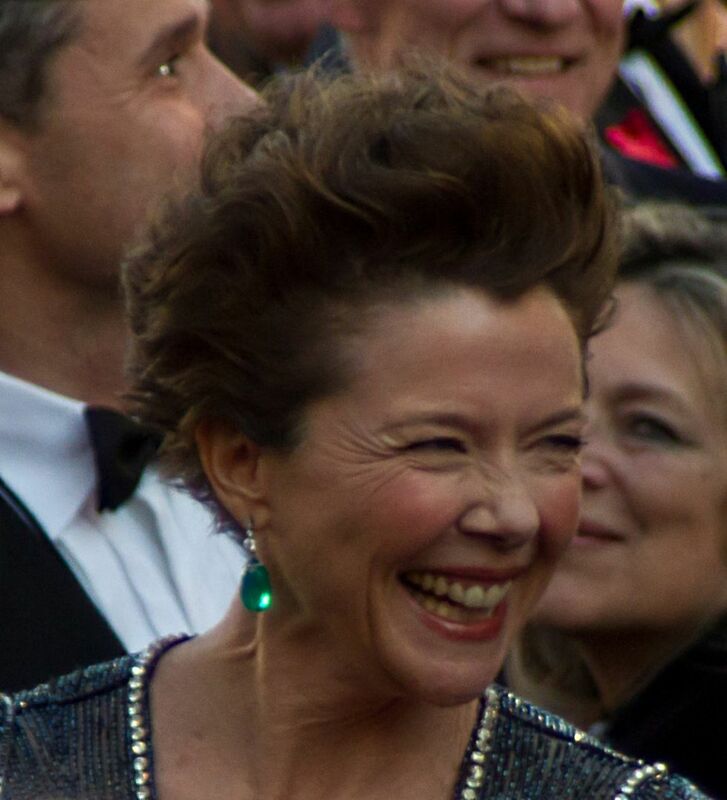 She is a four-time Academy Award nominee; for the films The Grifters (1990), American Beauty (1999), Being Julia (2004) and The Kids Are All Right (2010). In 2006, she received a star on the Hollywood Walk of Fame. Read more on Wikipedia.